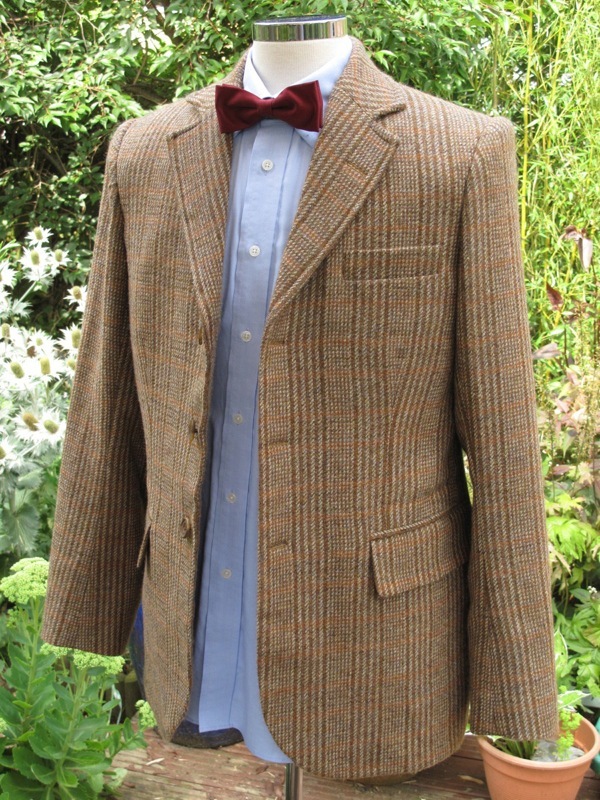 Making My 11th Doctor Costume: Stepping out at last! 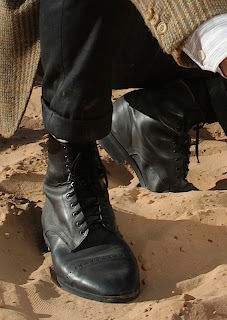 Back in 2009 when the first hunt was on for The Doctor’s footwear, they were correctly identified as All Saints Layer boots. Now don’t get me wrong, that’s what there were - or were based on at least (see left). 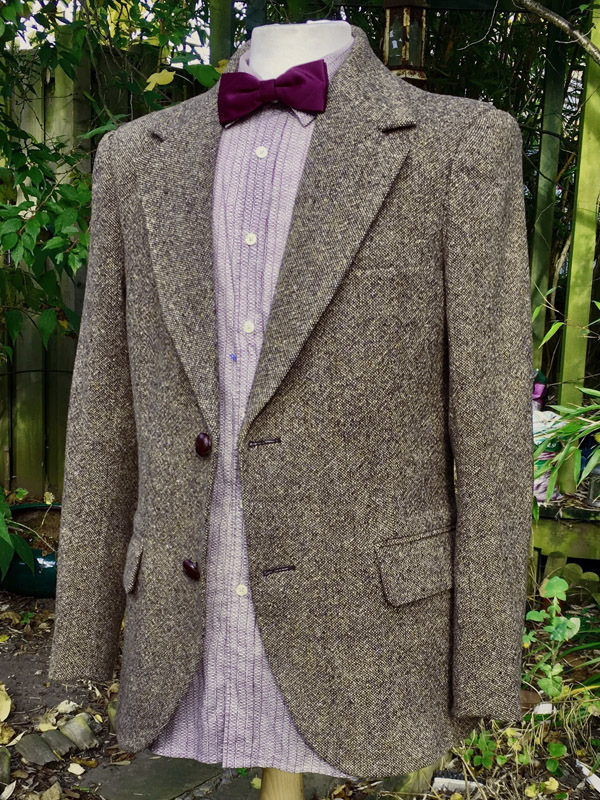 For a long running series such as Doctor Who, all manner of versions of the lead’s costume are needed: hero costumes; stunt double costumes; publicity costumes; standby costumes etc etc. As a result more than one pair of boots were needed. So a genuine pair of Layer Boots were sent to a specialist bootmakers who do all sorts of film, tv and stage work. From these they produced a pattern to Matt’s exact foot size and sent them for fitting. Once approved they were finished and used during the rehearsal period prior to filming. 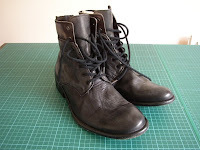 Further pairs were ordered, using a softer leather at Matt’s request to make them a more comfortable fit. Around six or eight pairs were ultimately made, used at various stages of filming for a variety of reasons. 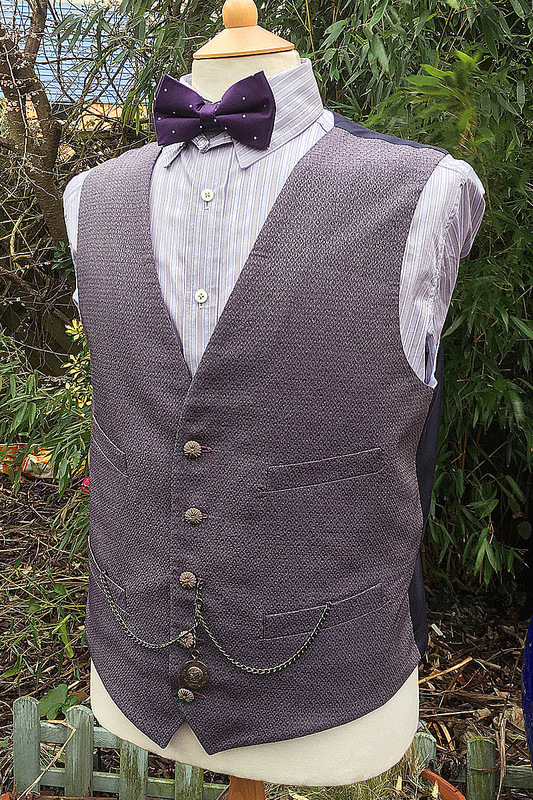 Fast forward now to mid 2010 when Barbara Kidd took the reins for the costume department, and she redesigned The Doctor’s look. The same company were asked to make Matt’s new boots. Now, this is where things get all a bit Big Bang, so bear with me. 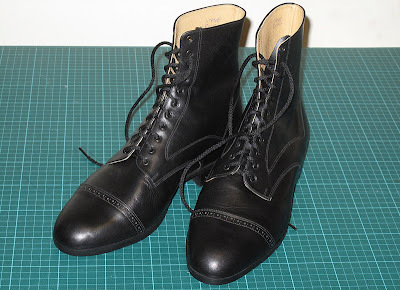 Barbara Kidd supplied an image of a pair of boots sourced from a company called Cosprop, who are a costume and props supplier in North London (see what they did with their name - clever, eh?). 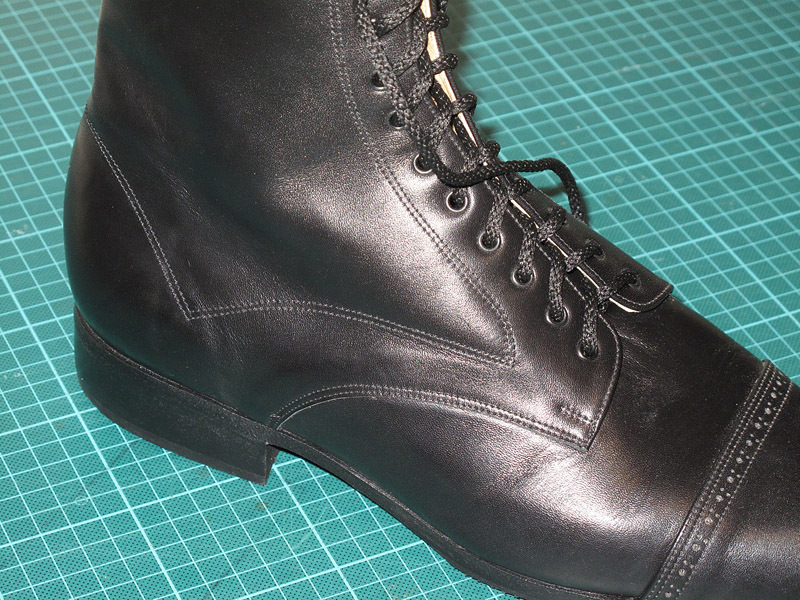 Now, the pattern cutter at the bootmakers recognised the boots from Cosprop as a pair he had made many years before. 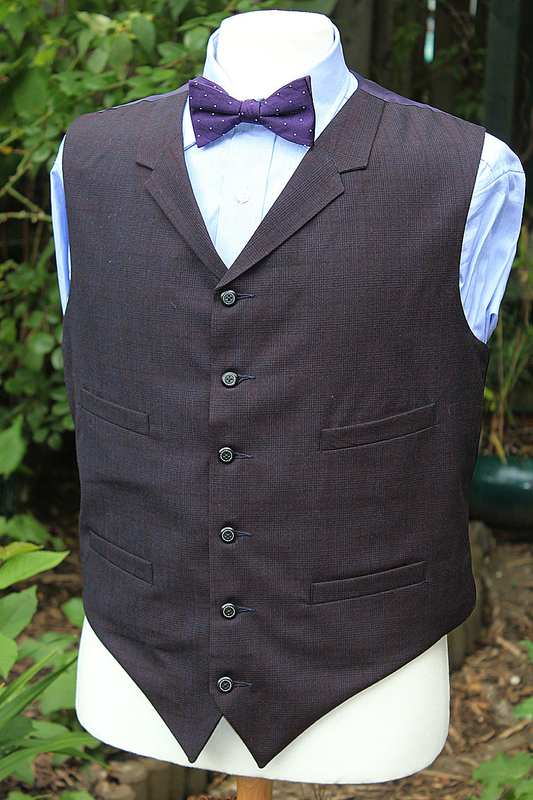 He is described as a genius pattern cutter, and remembers every pair of shoes he has worked on, so he would know! 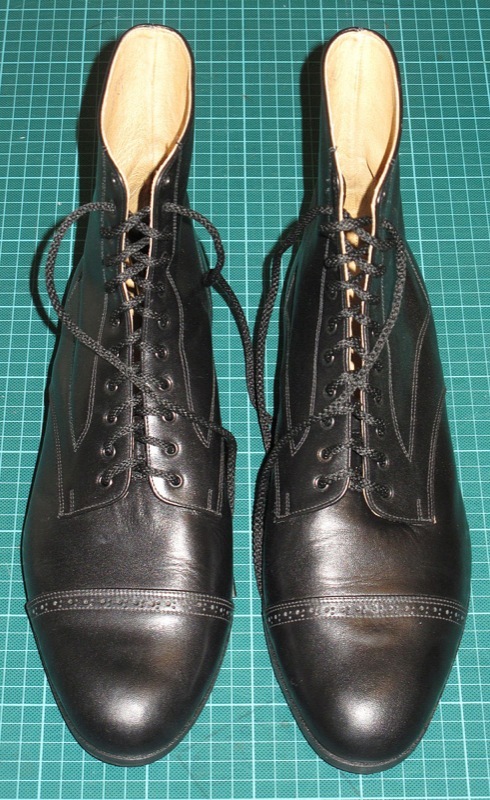 It’s almost like a time paradox, where the bootmakers were asked to match a pair of boots they had already made! 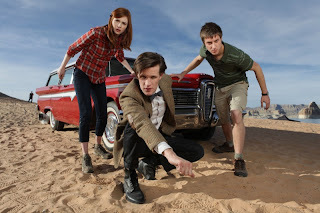 What if The Doctor had gone back in time and dropped his boots off at Cosprop. It doesn’t bear thinking about!! This means there is no ‘original’ Matt Smith series six boot out three to find on the high street, as it never actually existed - not in the way the All Saints Layer Boots did at any rate. Anyway, so armed with the info of precisely where they were made, how can I resist commissioning my own pair to be made by the same hands that furnished the feet of our iconic star!! I’ll post some info shortly on how the boots were made to measure and fitted, before I wear them for the first time to a convention this coming weekend. Wow! That's so amazing that you managed to get a custom pair from the original maker! Given that they were custom and that the BBC themselves have been ordering pairs and such. Were the boots expensive? I can't wait to hear your review of how they feel when walking around the convention! Wow Steve, I am transfixed by your accomplishment. You have the best adventures tracking down costume makers and meeting such interesting people. I can tell you one thing, I would have recognized authentic Smith S6 boots had I been at Earls Court.